Worcester, MA – April 26, 2018 – The U.S. Environmental Protection Agency (EPA) awarded the Central Massachusetts Planning Commission (CMRPC) with $300,000 in two Brownfields Grants for community-wide environmental assessments in Worcester County. One is a $200,000 Community-Wide Hazardous Substances Grant, which will provide CMRPC with the funds to conduct six Phase I and four Phase II environmental assessments in the area. The second is a $100,000 Community-Wide Petroleum Grant that enables CMRPC to conduct three Phase I and two Phase II environmental site assessments. With these funds, CMPRC will scout locations, execute community outreach strategies, and implement cleanup plans within Worcester County. 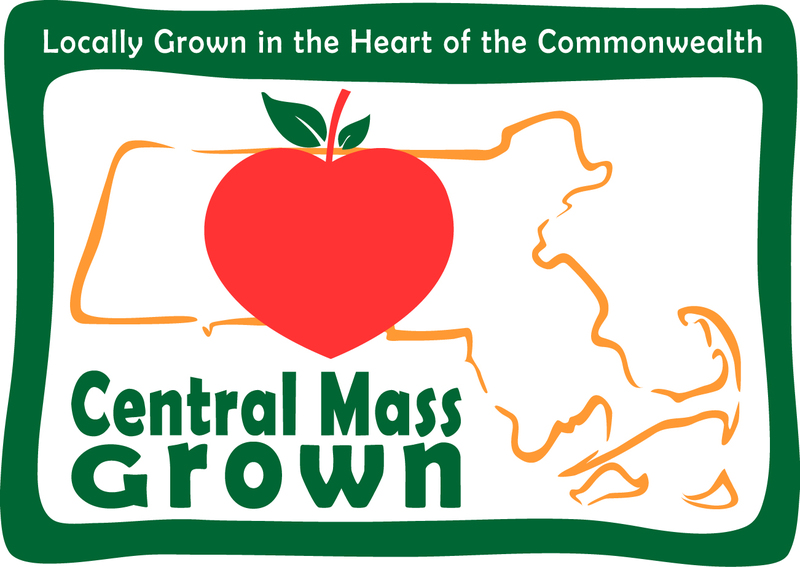 "This crucial support from EPA's brownfields assessment program will dramatically accelerate implementation of CMRPC's new regional brownfields plan, which identifies more than fifty key brownfields in 15 under-resourced village centers and Worcester neighborhoods. With EPA as a partner, our member communities and other stakeholders will now be able to begin the process of repurposing long-vacant mills, creating jobs and affordable housing, and fostering livability throughout Central Massachusetts," said Janet A. Pierce, Executive Director of CMRPC. The City of Worcester was awarded $800,000 for community-wide Revolving Loan Fund for Brownfields cleanups within the city. Nationwide EPA Brownfields funding totaled $54.3 million. These grants enable communities to protect public health and clear out and redevelop underutilized properties with an overall goal to improve the environment.